← Can Exercise Help Me To Learn? 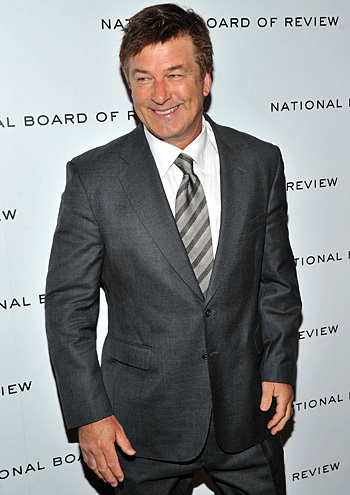 Although we are a little late on this, we would like to congratulate actor Alec Baldwin on his loss of 30 pounds. I used before and after photos of Baldwin on the item Creeping Weight Gain last year to demonstrate how the pounds can add up when we don’t work at controlling our weight. He told “Entertainment Tonight” that he dropped the weight in just four months by giving up sugar and bumping up his activity with Pilates and spinning. People with prediabetes are more likely to develop type 2 diabetes, they can lower their risk by 58 percent by losing 5 to 7 percent of their body weight and exercising moderately for 150 minutes a week. As you have read repeatedly on these pages, Eat less; move more. If you want to lose weight before you get warnings from your doctor, you can find everything you need to know in How to Lose Weight and Keep it Off.